1. North Carolina Central (9-5, 1-1): The Eagles remain atop the Power Rankings, but their loss to Florida A&M definitely diminished the margin between them and the rest of the field. 2. 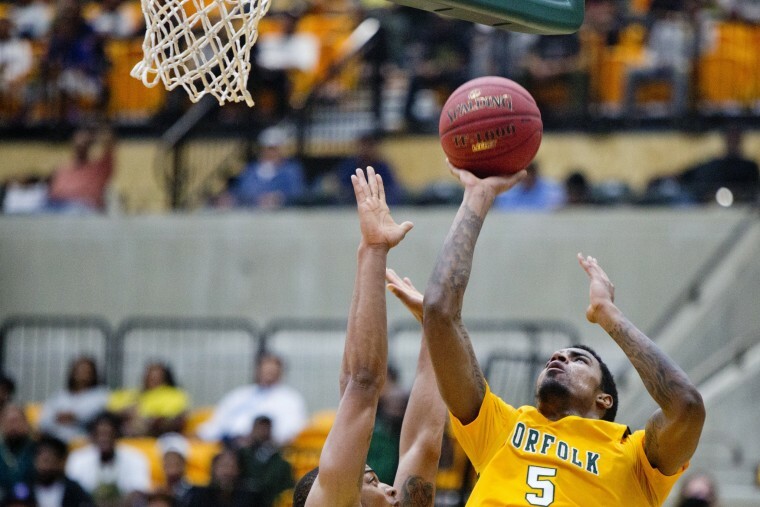 Norfolk State (10-7, 4-0): After a solid performance in a tough non-conference schedule, Norfolk State is back to doing what it does best–beat up on the MEAC. The Spartans haven’t lost to a conference opponent since the 2012 season. 3. Southern (8-9, 4-0): Starting with the infamous Champion Baptist win, Southern has won five in a row, including its first four SWAC games. The young Jaguars seem to have grown up quick from their tough non-conference schedule and look more than capable of defending their league conference tournament championship crown. 4. 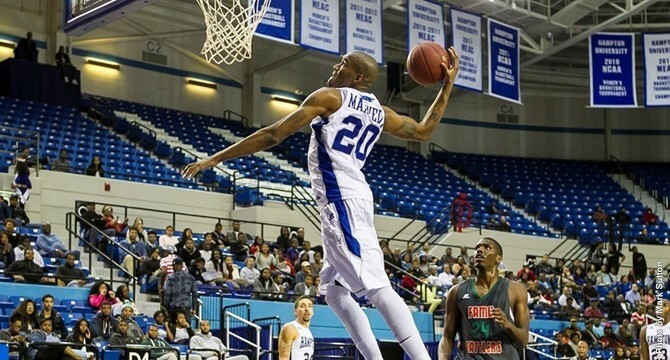 Hampton (8-8, 3-0): The Pirates have gone 5-3 since November, including wins over Winthrop and James Madison. 5. Texas Southern (6-9, 2-1): Taking the three overtimes to beat Prairie View was probably more concerning than losing to Southern. Still, with Mike Davis on the bench and Aaric Murray on the court, this team is not to be overlooked. Tytus Howard, Alabama State's big man from tiny Monroeville, is headed to Houston. All you need to know about the HBCU prospects in the 2019 NFL draft.